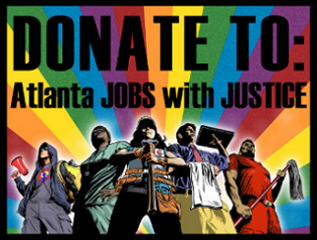 We now have a new website url for Atlanta Jobs with Justice. You can now go to www.atlantajwj.org and that will bring your to this website. We Did It! + We Are One Rally/March Today! Short Documentary of the Speak Out for Jobs Now!